Bedroom There are 64 products. 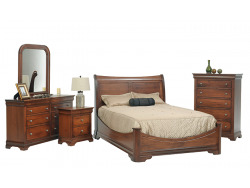 The Amelia bedroom collection by Liberty Furniture is finished in a beautiful Dark Cognac Finish. The group is constructed of Rubberwood solids and Okume Veneers. 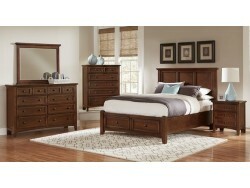 This bedroom is sure to bring quality, style and beauty to your home.